Does your child speak a different language? Sometimes they wager for your attention, and other times they ignore you completely. Sometimes they are filled with gratitude and affection, and other times they seem totally indifferent. Attitude. Behavior. Development. Everything depends on the love relationship between you and your child. When children feel loved, they do their best. But how can you make sure your child feels loved? 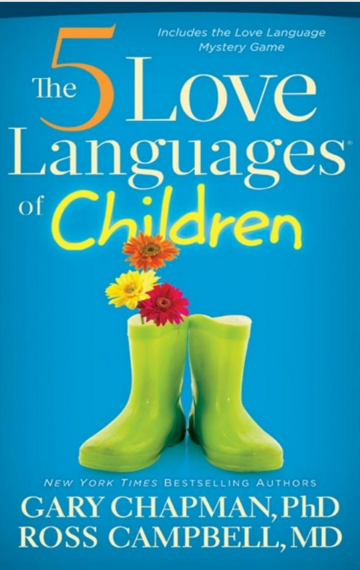 This books help promotes a deeper understanding of how children express and like to receive love.